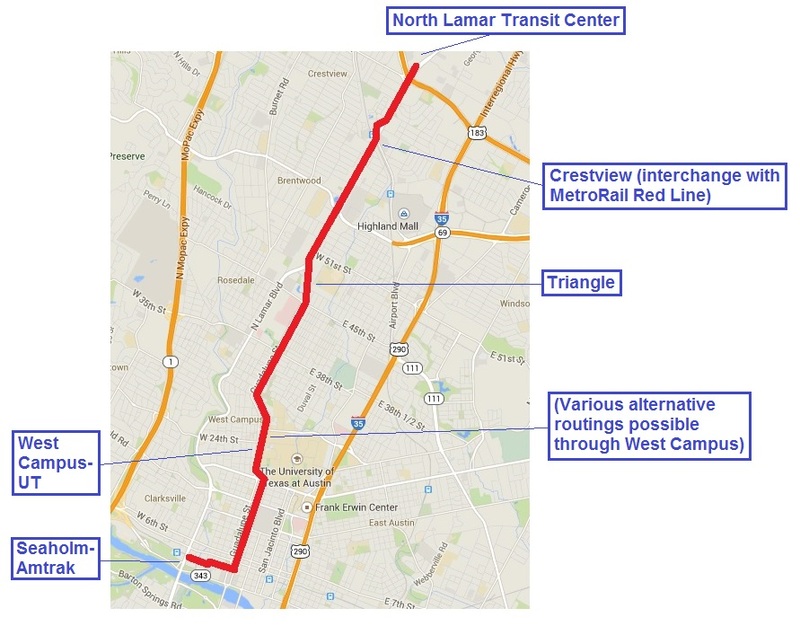 Poll: Austinites want surface rail! We’ve been insisting that — despite last November’s voter rejection of the deeply flawed official “urban rail” plan — Austinites do support rail. Now this has been corroborated. A poll conducted in early March by the Zandan Poll (and reported April 16th by the Austin American-Statesman) indicates that 63% of respondents would favor “an increase in taxes” to construct an “Above ground rail system”. Assuming an increase in taxes for projects that involve lots of new construction, how supportive are you of the following transportation initiatives/infrastructure projects? 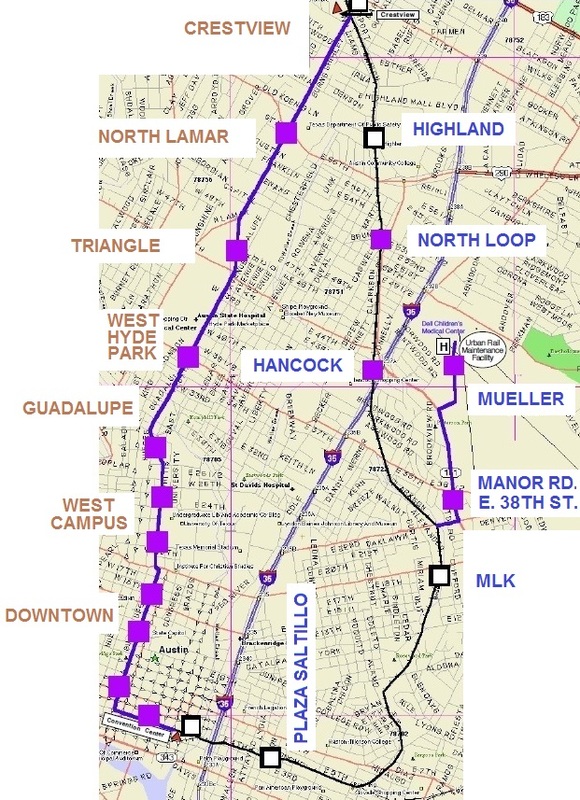 As the graphic at top shows, respondents also gave a thumbs-up to “More dedicated express lanes on Austin’s major highways ” and “Expanding service on the most frequently used bus routes”. And over half apparently even favor a subway. 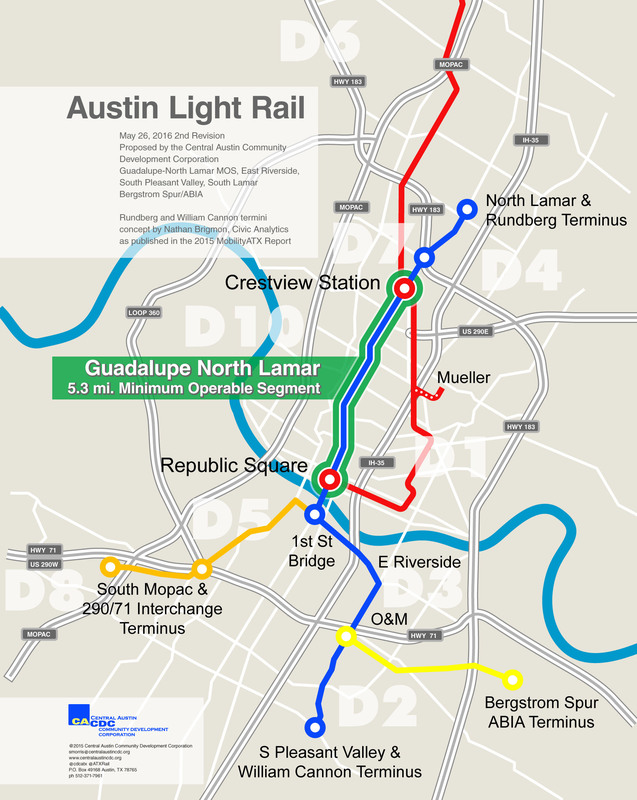 You are currently browsing the _______________Austin Rail Now blog archives for May, 2015.